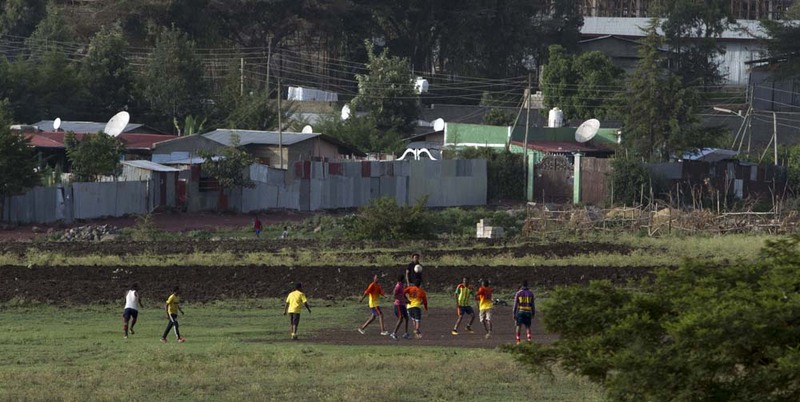 A soccer match is played adjacent to a neighborhood near Addis Ababa University’s Akaki campus. 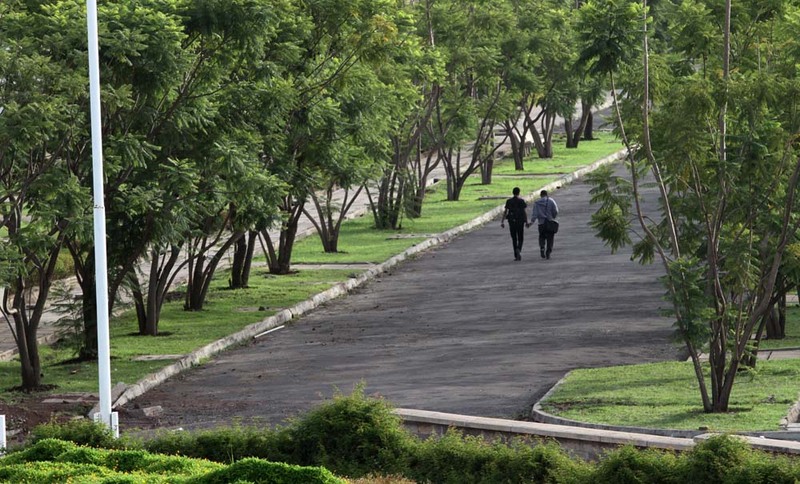 Friends walk hand-in-hand on the Addis Ababa University Akaki campus. A young boy rides a horse-drawn cart in the city of Woreta, South Gondar. Posted by omalley.44@osu.edu at 10:14am Posted in Uncategorized and tagged Addis Ababa University, Ethiopia, Ethiopian culture, Gondar, Ohio State University. Bookmark the permalink. Great photos — they capture the warmth of the Ethiopian people very well!